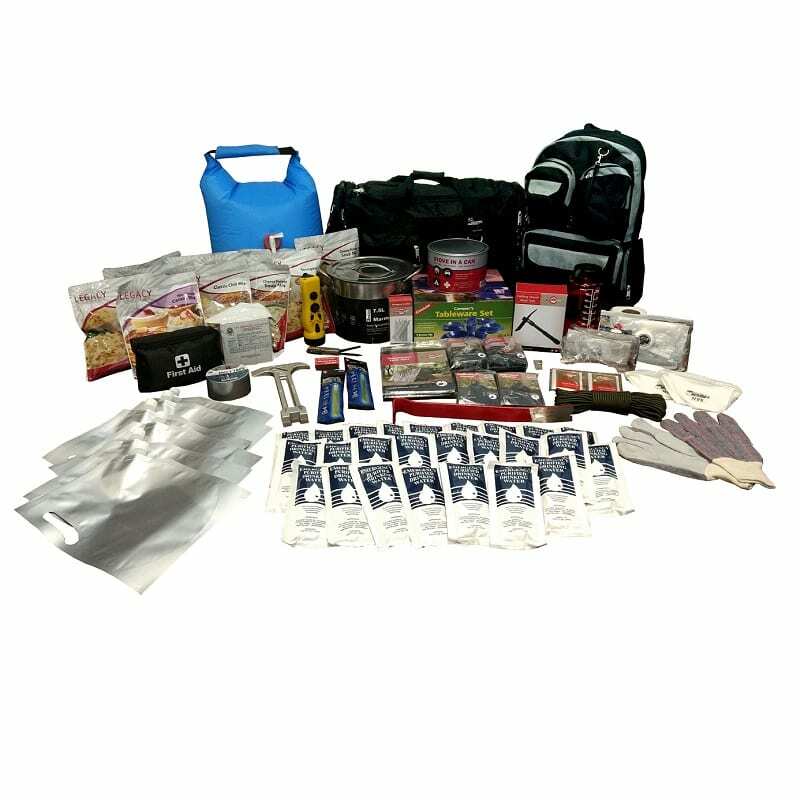 Designed to provide emergency supplies for 2 people for one week, the Premium 1 Week Earthquake Kit is made to last long-term, be affordable, and to help simplify your disaster preparations. 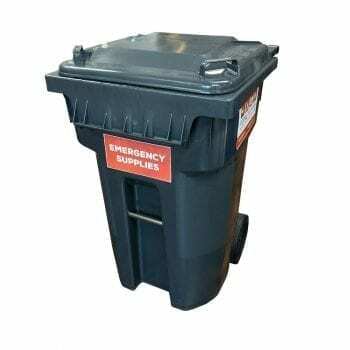 What sets this apart as an excellent earthquake kit? 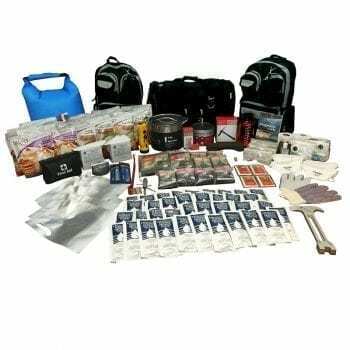 Besides a 15-in pry bar, safety glasses, a 4-in-1 emergency tool and a folding shovel with pick, this kit contains Legacy Premium Freeze-Dried Food. 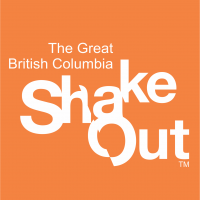 Unlike the calorie bars in 72 hour kits (a great way to boost energy!) freeze-dried food has a 25 year shelf life and provides you with hot, satisfying meals that have the nutrients you need for sustained survival. This kit provides 1200 calories per person each day. 44 – Servings of Legacy Premium Freeze Dried Food – has a 25 year shelf life!